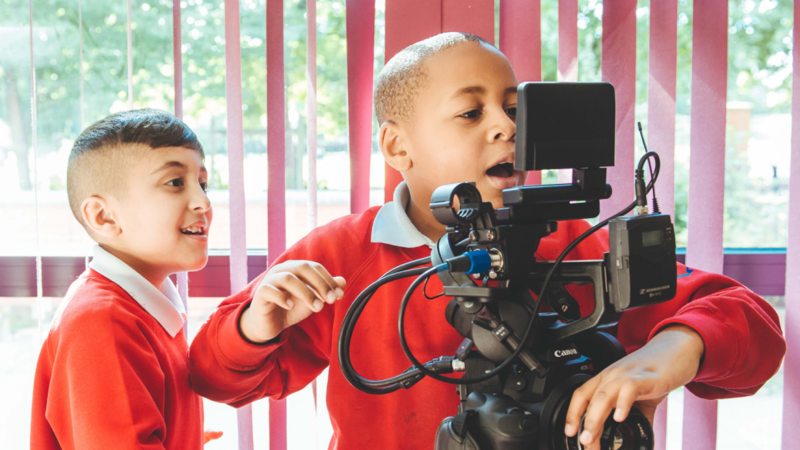 See It, Make It is our flagship filmmaking programme, matching participating Into Film Clubs with a professional film practitioner to support both training for educators and skill development for young people through the making of a short film. Working across the UK, we create local clusters of film clubs to help build up a network of support in each region and nation. 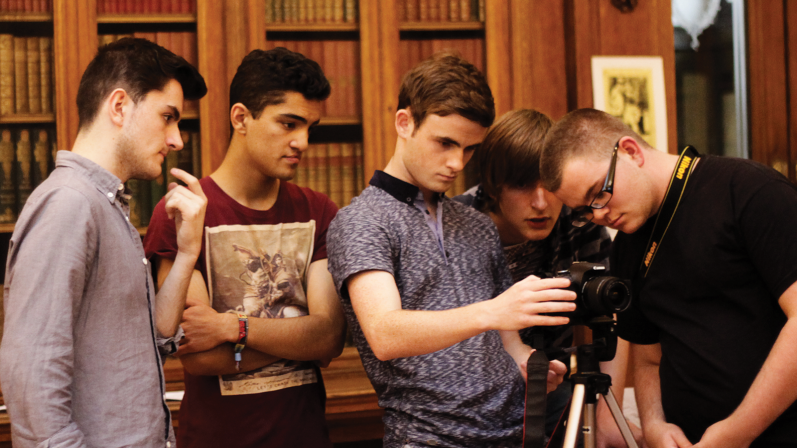 We encourage Into Film Clubs to use their own filmmaking equipment. The film practitioner will help club leaders to make the most of their kit ensuring that they continue making films after their engagement with the See It, Make It programme. 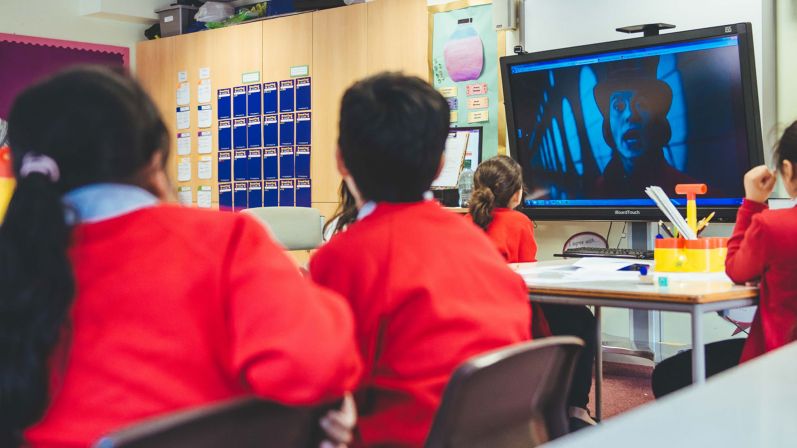 Start teaching your students to make films with our resources and guidance.